to fight breast cancer together. Are you READY? Online registration will end at noon October 15th. 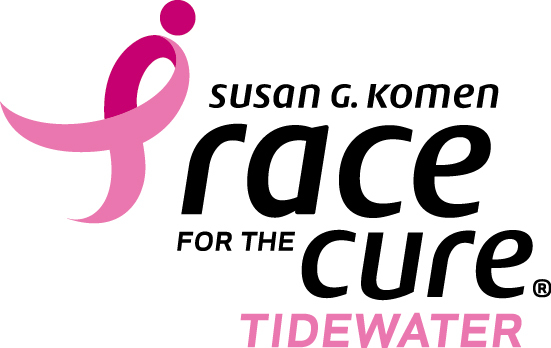 *Please note - The Komen Tidewater staff will be at EXPO on Friday, October 14th. The office will be closed - please join us at EXPO! We have announced our BIG BOLD GOAL to reduce the nation's 40,000 breast cancer deaths by 50 percent in 10 years, by improving access to quality and timely cancer care for the underserved and enhancing Komen's research focus on lethal breast cancers! To learn more about how we are planning to accomplish this goal click here. EXPO (Packet Pickup) is going to be A PARTY! 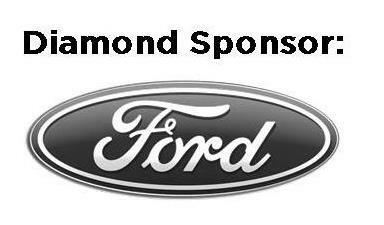 Join us from 10a-8p on Friday, October 14th to pick up your team or individual Race Packet. iHeart Media and the Face of Fox will be there throughout the day. We will also have drawings, fun activities, giveaways, food and a few surprises! Register early, as space is limited. We Will Be LIVE at Race for the Cure! We are excited to announce that Race sponsors, ViewItDoIt, will be at Race with a panoramic LIVE feed of the Start Line, Finish Line and Stage! Invite your friends and family who cannot attend to follow the events of Race that day! Click here to go to the link on Race day. If you follow the link before Race, you can see an example of how you can control the camera remotely! That's right! You can move the camera, give it a try! Thanks to Adams Outdoor Advertising for their Race sponsorship and for making these billboards possible and for joining us in the fight against breast cancer! 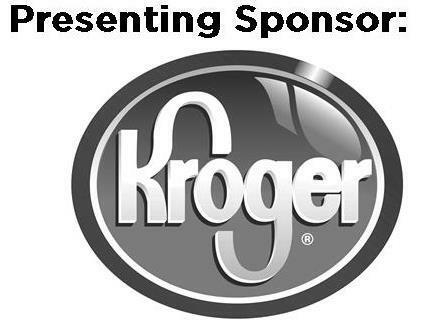 Have you ever wondered where Komen Tidewater fundraising and donation dollars go? 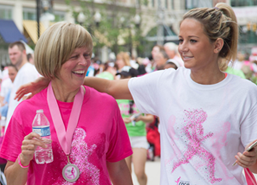 The funds raised from Race for the Cure and our other events provide life-saving breast cancer screening and diagnostics, education, and groundbreaking research to the local Tidewater community and nationally. When you donate or raise funds, it literally saves a life like Barbara's. 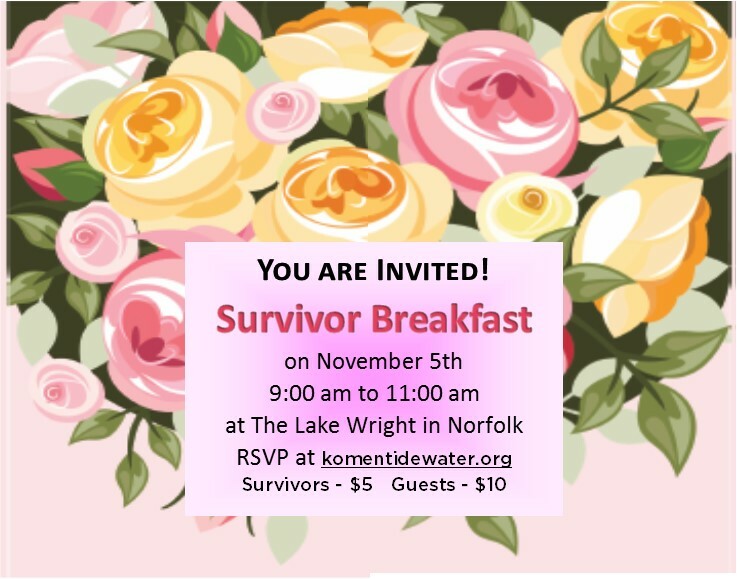 A sobering fact is that the estimated deaths from breast cancer in the Tidewater area in 2016 are 248 people. This means that each week about 5 families will lose a loved one to breast cancer. 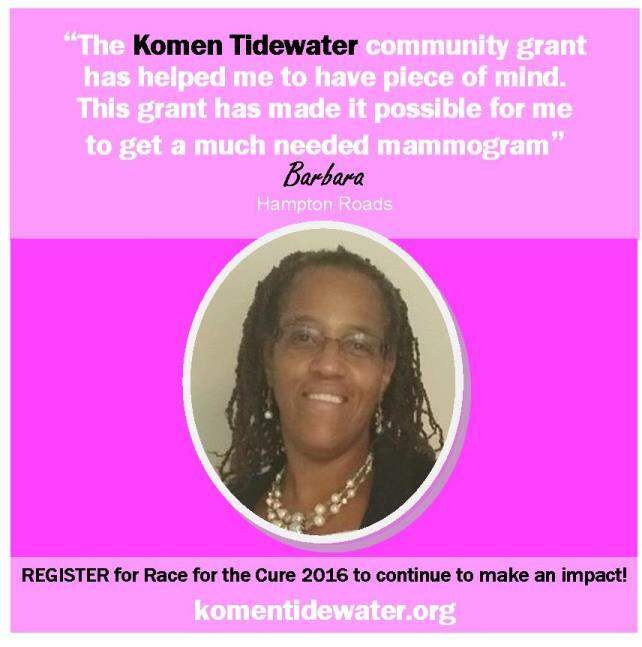 Register for the 2016 Komen Tidewater Race for the Cure or donate today to make a difference in our community. 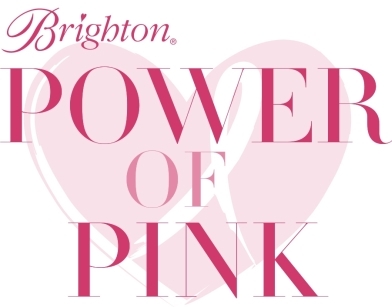 For every Power of Pink item purchased, Brighton will make a donation to Susan G. Komen. 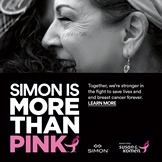 Receive a discount card valid at participating outlet stores by making a $10 donation to benefit Susan G. Komen. 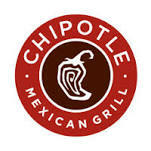 Take part in Chipotle’s state-wide Komen benefit day! Mention Komen when you eat at Chipotle on October 20th and 50% of proceeds will be donated to Susan G. Komen.